Come to visit Atiltlan Lake, "The most beautiful lake on the world by: Aldous Huxley", the best experience travel, 2 nights with breakfast included in a beautiful hotel located next to the central area of Panajachel and the Lake shore. From Guatemala or Rio Dulce, you will start your trip from bus station of Litegua and move south to the wonderful Lake Atitlan. 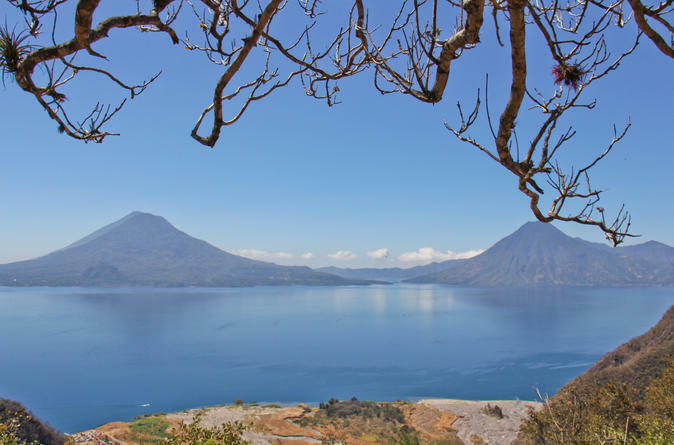 You will spend 2 nights in a hotel located near Panajachel's central area. You will be able to go around the city or take a boat tour around the lake.